We love to see new projects kick it off successfully. This is exactly what happened with a company specializing in comfortable foam mattresses. In fact, it’s been so successful that Tuft & Needle Mattress is No.1 top-rated on Amazon. And we’re going to explain why is that so. First of all, you need to understand why the company was formed. The owners, a young couple, decided to buy a new mattress right after their wedding. They were very disappointed at the price and quality of those available and realized they aren’t the only ones to think so. This is when they got the idea to start making affordable but premium quality mattresses. 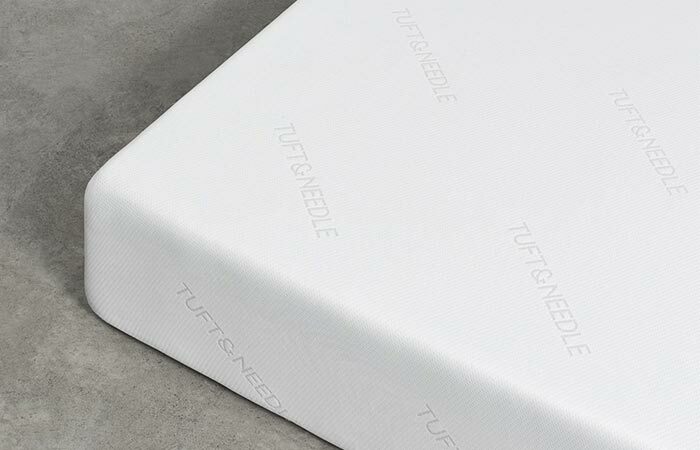 Tuft & Needle Mattress is the No.1 top-rated mattress on Amazon. The secret behind their success is that their mattress isn’t too soft or too hard. It was made in a way that distributes the body weight evenly, allowing you to enjoy a good night sleep. 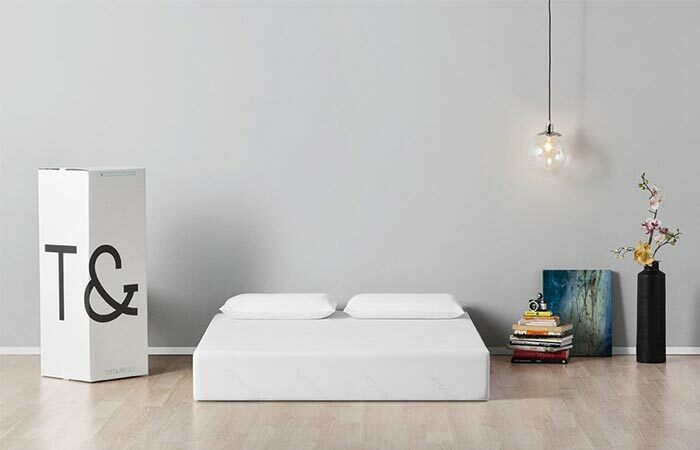 The foam provides pressure relief and creates that feeling of sleeping on clouds or floating. Another cool feature is that it has a localized bounce meaning you won’t wake up the person sleeping next to you when you get out of bed. It also disperses the heat out of the mattress keeping you cool. It uses foam that doesn’t make it too hard or too soft. There is one more thing that made their mattress so popular. They allow a 100 night trial and based the foam construction on customer feedback. There are no middlemen and they sell mostly online. 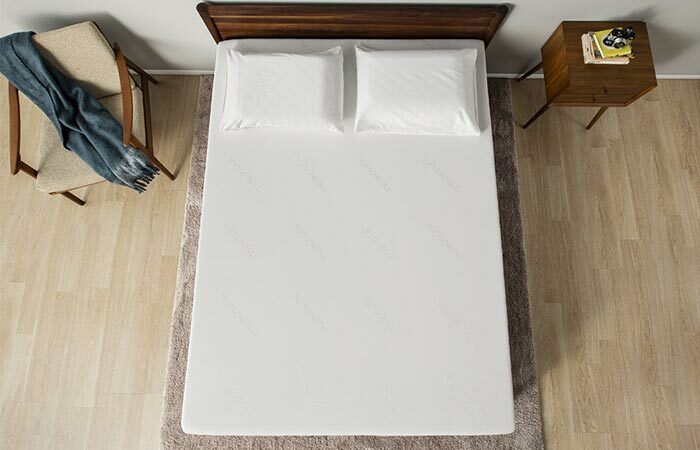 As for the dimensions and weight, Tuft & Needle Mattress comes in a wide range of options going from the 54 lbs Twin Mattress measuring 39 x 75 x 10 inches all the way to the 93 lbs California King Mattress measuring 72 x 84 x 10 inches. You can get it in 6 different sizes.